So I've got another haul for you all today :) YAY more stuff :P A place called Chemist Warehouse has a huge sale on at the moment - basically everything is 50% off. I know right, amazing. Admittedly, they don't have a huge range of products but they do sell Revlon, Rimmel, Maybelline and Sally Hansen which is good enough for me! As I said, all cosmetics were 50% off, so I went a little bit insane at first, but calmed down and only picked things that I have been looking at and wanting for a while. 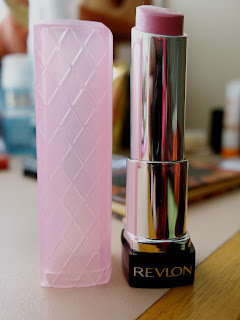 So the first thing I picked up was a Revlon ColorBurst Lip Butter. I've wanted one of these for a really long time! Basically since they first came out. The only problem I've encountered is the price of them (at least in Australia). The usually sell for $21.95 which I refuse to pay for this product. Sure it might be great but I know you can pick them up for like $10 in the US so I'm holding a grudge :P With the added discount, I was able to pick one up for $10.95 which I thought was much more acceptable and jumped at the chance of getting one. After much deliberation I chose the colour Cupcake. If you've read my past blogs you probably know that I tend to wear pink lip sticks the majority of the time. So this is the perfect colour. It's a baby pink with a slight shimmer to it. Love it! I should have picked up a couple more (I was looking at strawberry shortcake) at that price so I might be going back - I think the sale is on for another week or so. The second item I picked up is quite similar to the first. 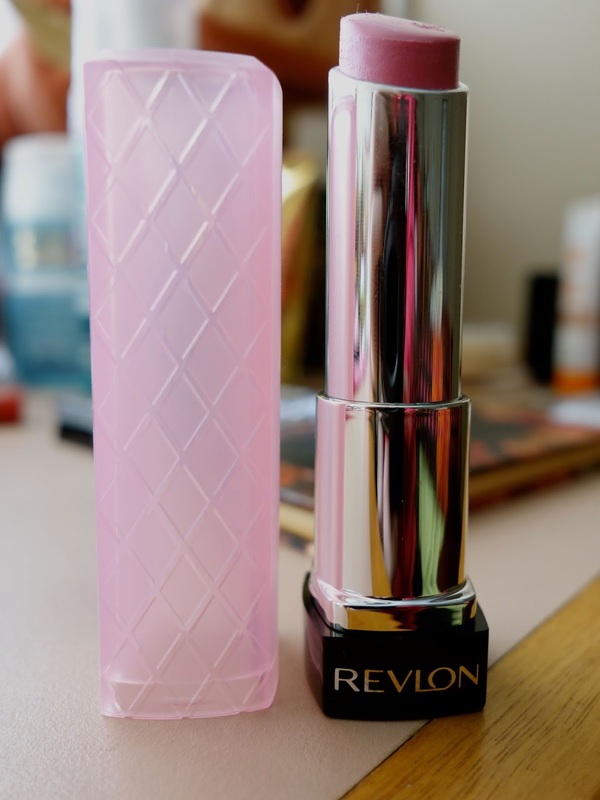 It's a Revlon Kissable Lip Stain in the colour Cherish which is, again, a gorgeous light pink colour. I like that its a twisty end (you don't have to sharpen it) so it's easy to use when you run low! 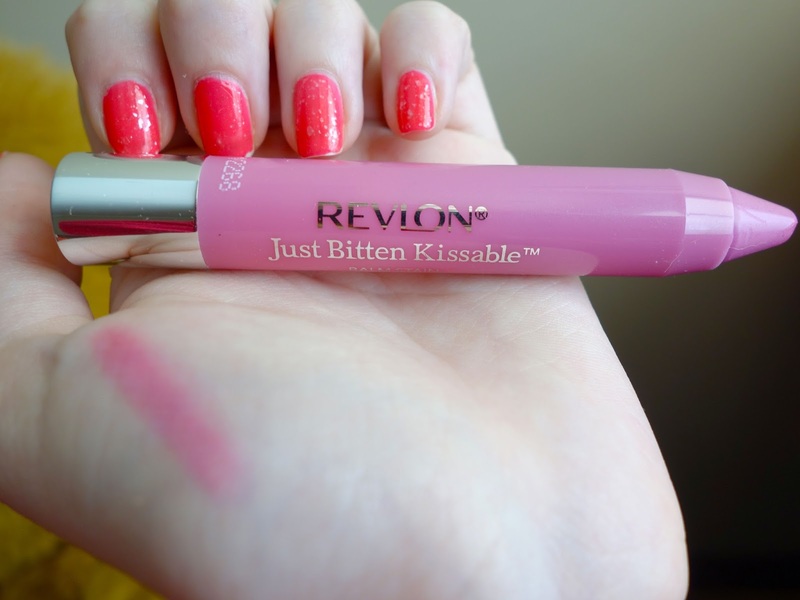 I've tested this out once (last night) and really liked the colour - but it did make my lips really dry! This doesn't worry me too much but next time I use it I will have to put some lip balm on first. Also, this is a stain, which means the colour stays on a really long time. About half way through the dinner I felt like there was nothing on my lips so I went to the bathroom to reapply. To my surprise the colour was still completely there!! Next I bought a Rimmel eyeshadow. I think this is going to make the perfect smokey eye look. 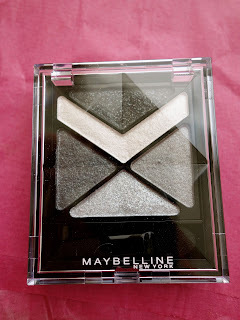 It has 5 colours in it and they are quite pigmented which is great. 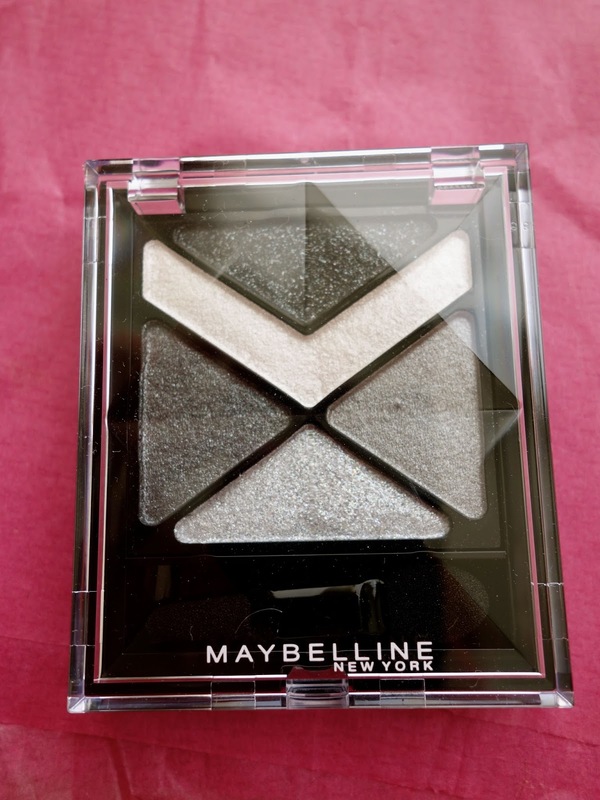 I haven't has a chance to try this out yet, but from the swatches I think its going to be really good. I also picked up a Maybelline Dream Lumi Touch Concealer. I've heard some really great reviews about this product and I have been needing a new concealer for a while now. I'm not to sure about the brush on the end - I've never used any applicators like this before but i'm more than willing to give it a try :) Does anyone know if you are supposed to wash the brush on the end after each use? Or just put the lid on it for the next use. Let me know in the comment section below! I've used this once and it covered up the dark circles under my eyes really well (It's exam time so I haven't been getting as much sleep as I need). Hope you enjoyed this haul, if you have any of these products let me know what you think of them in the comment section below!